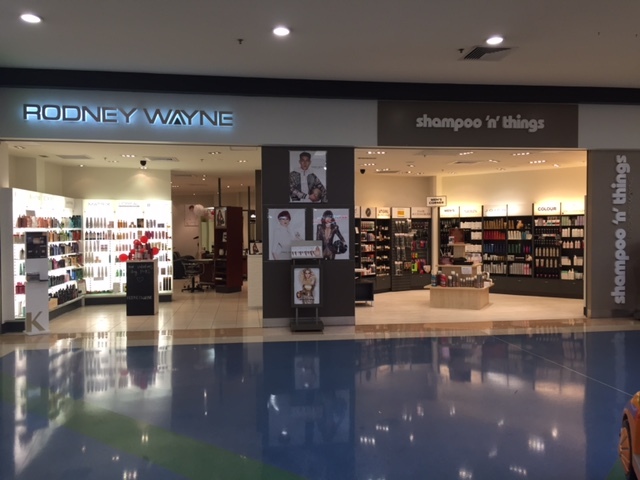 Welcome to Rodney Wayne Coast Plaza, Whangaparaoa hair salon and hairdresser. Our award-winning stylists and colourists are at the forefront of hairdressing fashion and trends. Their creativity and craft is receiving local and international acclaim. You can catch up with their latest tips, tricks and trends by following us on Facebook, Instagram or Pinterest. Or simply pop into the salon and ask. At Rodney Wayne Coast Plaza in Whangaparaoa, we believe the health of your hair is key to the way it looks and feels. We use and recommend Kérastase and L’Oréal Professionel products and the team at Rodney Wayne Whangaparaoa is expertly trained to advise you on which shampoo, conditioner, treatments and hair care products are best for you, so you can look after your beautiful hair long after you leave the salon.